Not every fume needs filtering. 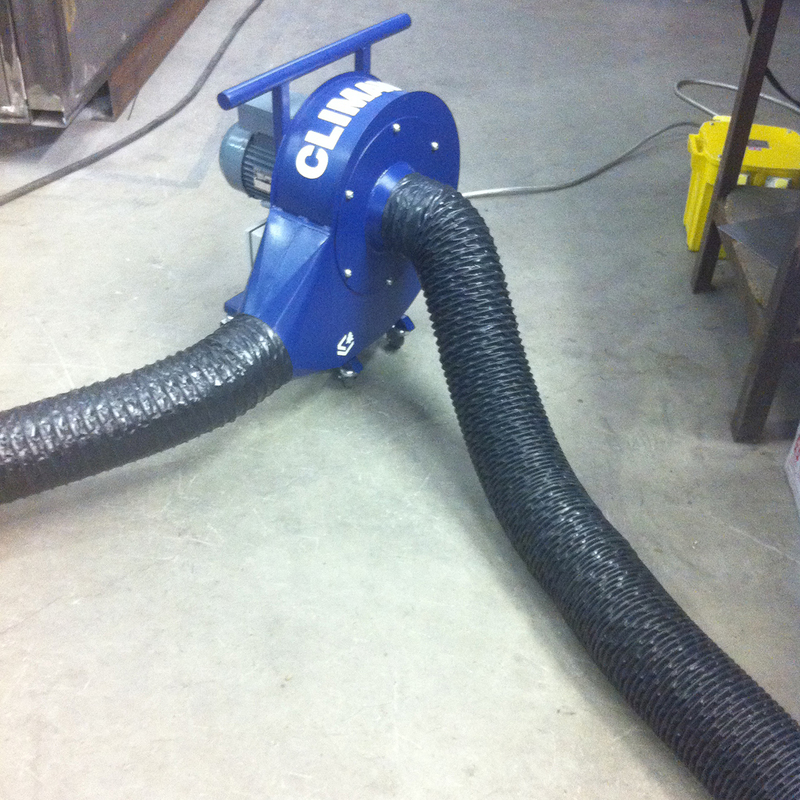 Climavent’s Mobile Fume Extraction Fans are ideal for construction or workshop applications where you need to remove fumes without filtering them first. 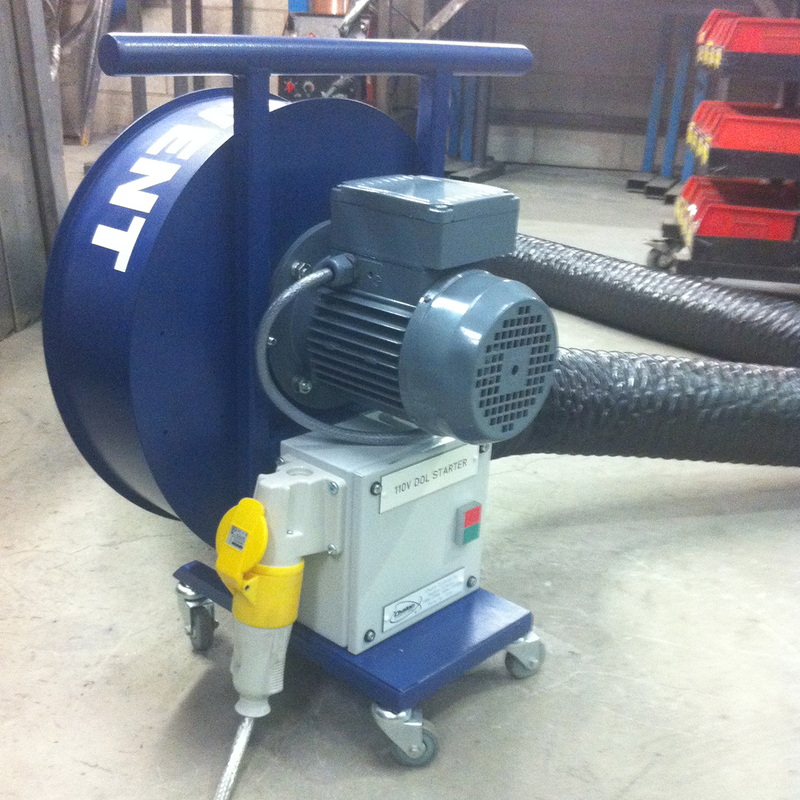 Our fume extraction fans are suitable for applications including welding fume and paint fume extraction with airflows from 1,000m³/hr to 10,000m³/hr and 110v, 240v or 415v supply voltages. Each fan is supplied with a direct on line starter, TEFC motor and sturdy base (which makes it easy to move around the site). Flameproof motors, appliance inlets and carrying handles are all available as optional extras. 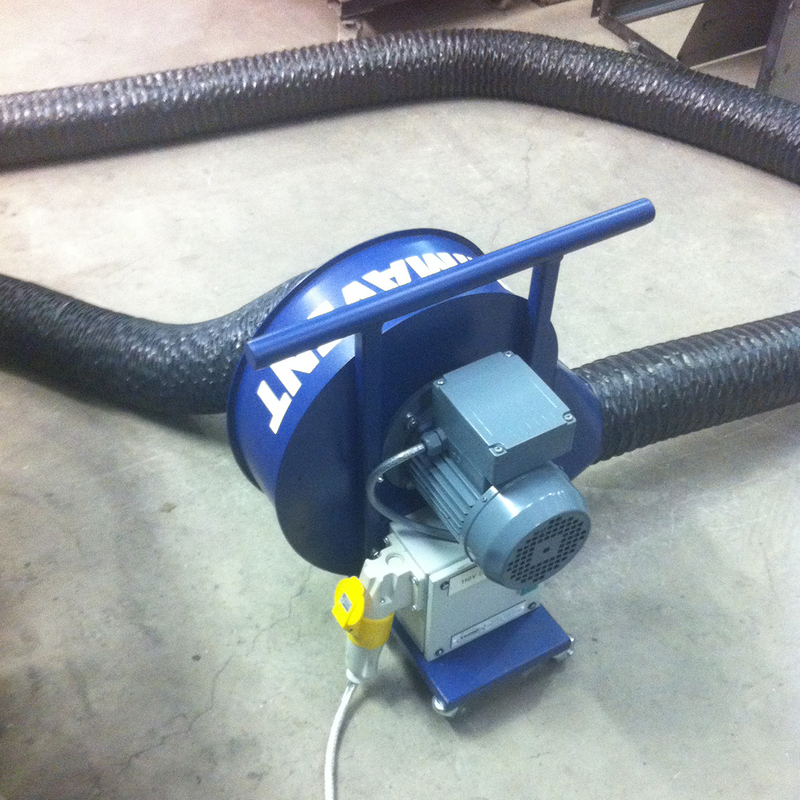 Not sure which fume extraction unit or system you need? Just ask – we’re happy to help.